Google's default Android keyboard has typically emphasized simplicity over anything else, but it has picked up quite a few new nice features over the years. 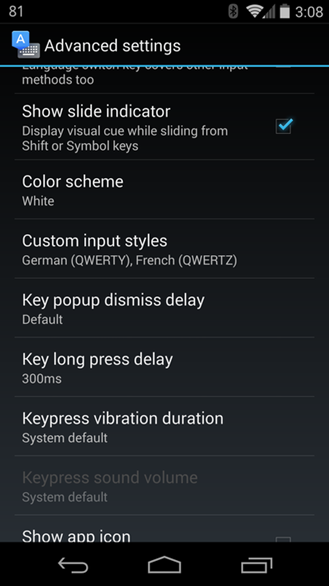 It now offers Swype-style gesture support out of the box, and after the latest update, you can choose what color your swipe trail and accent colors should be. 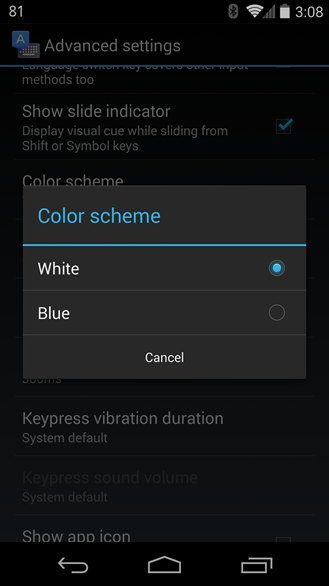 Following the Android 4.4 redesign, the Google Keyboard defaults to a subdued black and white color palette. 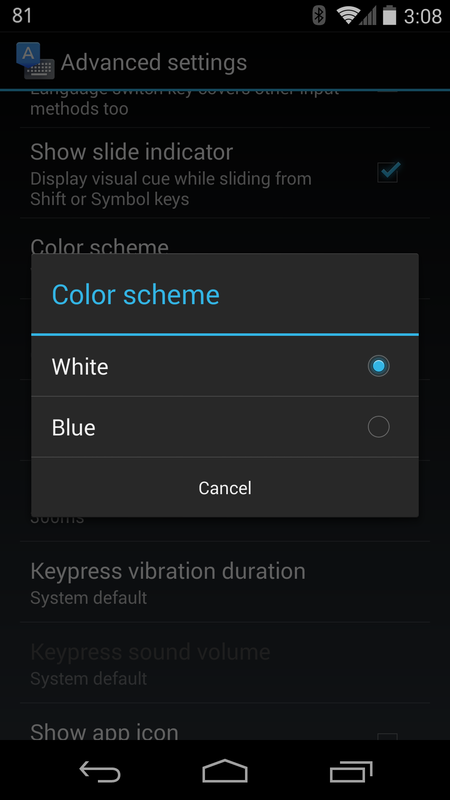 But with this update, users are given a choice to make things blue. This isn't the most substantial update, but some users probably would prefer to go back to the blue scheme Android recently started to abandon. In the years since Gingerbread, the color has come to represent comfort and familiarity. 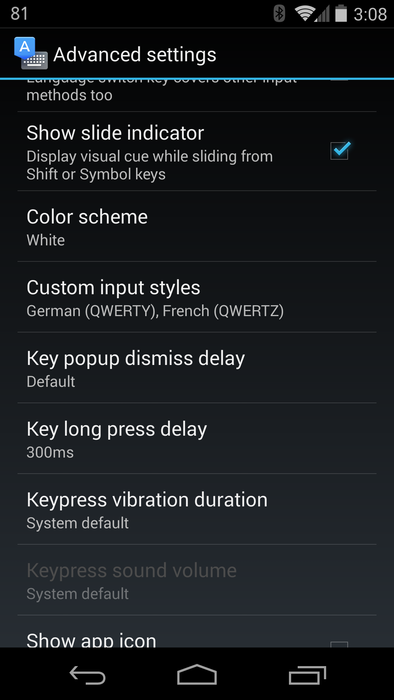 Still, two themes is a far cry from the number of options we've seen in previous years. 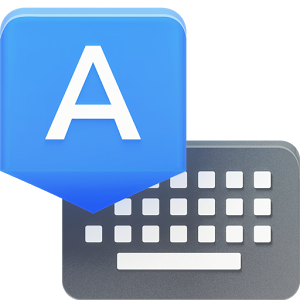 For more on the state of Google Keyboard's largely buried theme changer, read our APK teardown from over the summer. The update is already rolling out, but on the chance that it hasn't hit your device yet, we've provided two mirrors below.